As networks grow larger and larger, scalability becomes an issue. Every device in the network needs to send broadcasts to communicate in a broadcast domain . As more devices are added to the broadcast domain, more broadcasts start to saturate the network. In this case, VLAN (Virtual LAN) is needed to separate broadcast domains virtually, eliminating the need to create completely separate hardware LANs to overcome this large-broadcast-domain issue. In this post, we’re gonna expound the motivators to deploy VLAN and how to set up VLAN configuration step by step. VLAN is a way of creating multiple virtual switches inside one physical data switch. There are a lot of reasons to implement VLAN, some of which are listed as follows. 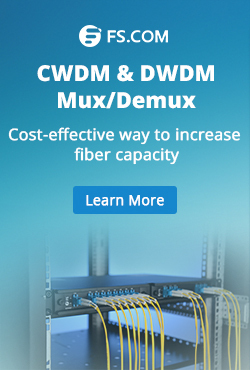 Link Utilization: Link utilization is another big reason to use VLANs. Spanning tree by function builds a single path through your layer 2 network to prevent loops. If you have multiple redundant links to your aggregating devices then some of these links will go unused. To get around this you can build multiple STP topology with different VLANs. Service Separation: If you have IP security cameras, IP Phones, and Desktops all connecting into the same switch it might be easier to separate these services out into their own subnet. 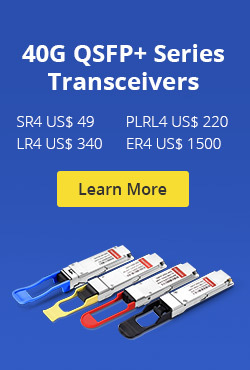 This would also allow you to apply QoS markings to these services based on VLAN instead of some higher layer service. You can also apply ACLs on the device performing Layer 3 routing to prevent communication between VLANs that might not be desired. Subnet Size: If a single site becomes too large you can break that site down into different VLANs which will reduce the number of hosts that see need to process each broadcast. Configuring two or more VLANs to communicate with each other requires the use of either a VLAN-aware router or a Layer 3 switch. VLAN configuration can be accomplished either in CLI interface or in Web interface. The following video is a VLAN configuration example on FS S5800/S5850 10 gigabit switch. Configuring VLAN in Web Interface is quite simple. Just perform the following two steps and you would see the basic info of the VLAN that is created. Step 2: Find the service management and create a new VLAN, and set its ID as 10 or 20. VLAN deployments make it easy for network engineers to partition a single switched network to match the functional and security requirements of their systems without having to run new cables or make major changes in their current network infrastructure. 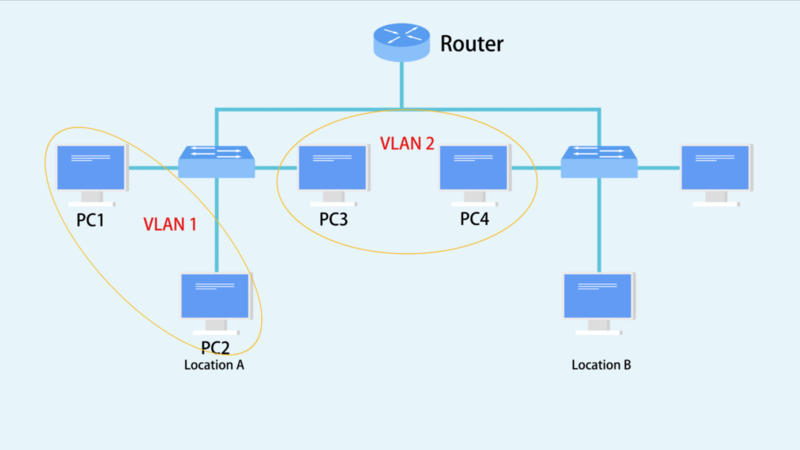 The proper VLAN configuration on Layer 3 switches ensures reliable and secure data link access to all hosts connected to switch ports. Knowing more about VLAN configuration would allow you to use them when you need them and to use them correctly when you do. Related Article: VLAN: How Does It Change Your Network Management? This entry was posted in Fiber Optic Switch and tagged 10 gigabit switch, data switch, VLAN Configuration, vlan configuration command, vlan configuration example, vlan configuration step by step on August 17, 2018 by Kelly.Zeng.